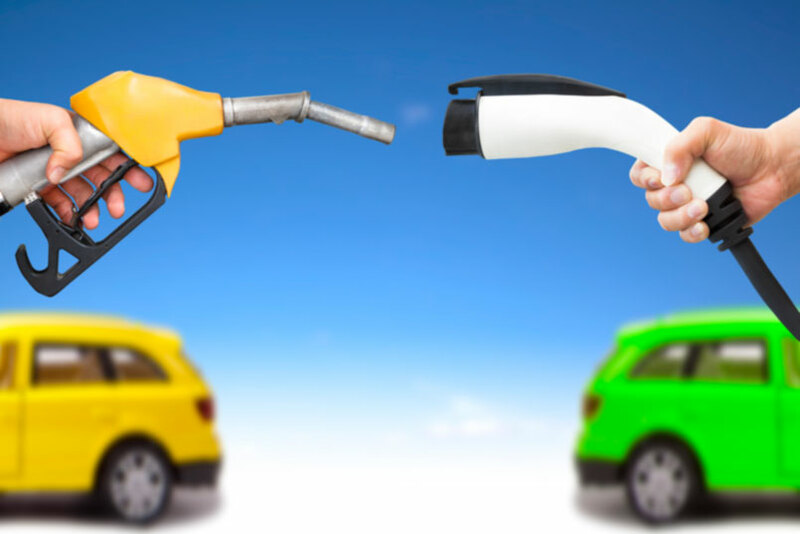 25 Aug Is A Lack Of Understanding Hindering The Growth Of Electric Cars? While it has to be said that there is a growth in the amount of people who are looking into electric cars, there’s still a large percentage of people who aren’t so struck on them. In fact, many people don’t have an electric car for a pretty silly reason – they don’t understand them. We’ve often wondered what holds back the electric car, and stops it from getting popular. At least now, we think we understand what the problem is. A lack of knowledge has really hurt the electric car community, and we’re going to look at the facts to see what’s going on. There are some pretty shocking statistics at play right now which can really damage the reputation of electric cars. 89% of the British public didn’t know that electric vehicles can accelerate faster than their diesel or petrol counterparts. Almost 50% of the public also don’t feel comfortable explaining what an electric car is to someone else. That’s a worrying percentage of the public who don’t know about electric cars and the good that they can do. Obviously, this isn’t good. Yes, there’s a lot of people registering new electric cars every day, but that isn’t going to make a difference when so many people don’t know what the difference is between their current vehicle and an electric variant. If people don’t understand the benefits, why would they both to switch? Unfortunately, this just means that a lot of people will not make the change to another form of motoring, because they don’t understand enough. Some people don’t even know all of the benefits to an electric car, so the chances of converting are pretty slim. Naturally, a lot of people are curious as to what can be done about this. It’s a big problem when you consider that we need more people to take an interest in electric cars. The best thing that you can do is to make sure that you tell people about the benefits of electric cars if they seem interested. Make sure that they know about all of the different kinds of options that exist, so that people can explore for themselves and find out what makes electric cars such a good choice. This means that when they do decide to look into electric cars, it’s their choice. Overall, electric cars are such a useful tool that it really is a shame that people don’t choose to use them more often. However, one of the biggest problems is perhaps that people don’t know all that much about electric cars and how they are useful. It’s important to try and educate people if they seem interested, because this will help to increase the number of electric drivers in the world. It may seem like a difficult task sometimes, but if you take the time to make people aware of the good electric cars can do, you’re hopefully going to create a new generation of drivers. Electric Cars – What Do You Need To Know?